Welcome to the Gamma Beta Chapter of Delta Gamma at The University of Tulsa! 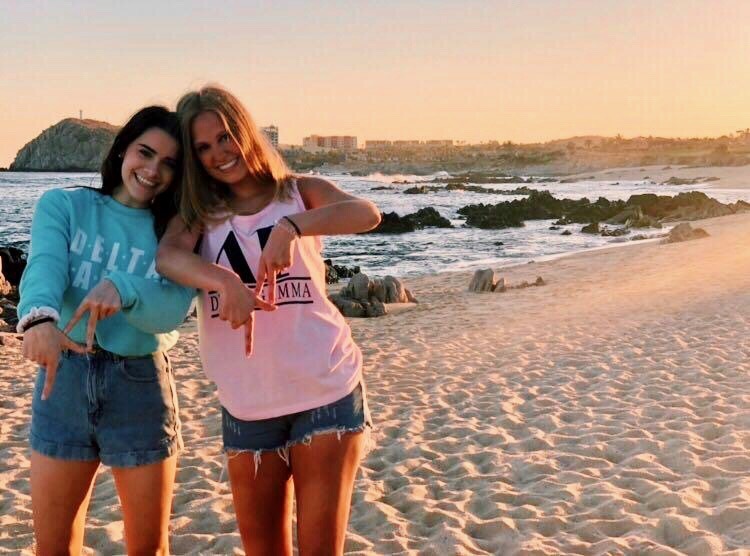 Members of Delta Gamma take pride in abiding by our motto, "Do Good." Through our dedication to our philanthropy, Service for Sight, Delta Gamma is constantly doing good for the visually impaired community. The beauty of this Chapter comes from the irreplaceable bond that we all share. Each sister, with her own unique story, has joined this chapter to continue to grow, inspire and encourage one another just as our three founders did 144 years ago in Oxford, Mississippi.